With the Uber Cup and Asian title in hand, Japan’s ladies head to Jakarta looking for a 2018 team hat trick. 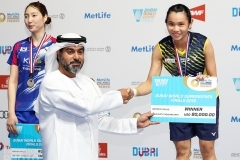 The Women’s Team event is no less than the Asian Games equivalent of the Uber Cup – the World Women’s Team Championship of Badminton. In fact, considering that the last five editions of the Uber Cup have had all-Asian semi-final rounds, it is not far from becoming a quadrennial version of the Uber. The Thai players stepped up with a spirited performance to stun the Chinese women 3-2 in the semis of the Uber Cup held in Bangkok this year. 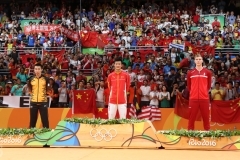 China had never before missed the final of the biennial team tournament in the last 34 years! In the climax, Japan lifted the Uber Cup for the first time since 1981, blanking 2010 Asian Games silver medallists Thailand 3-0. The Japanese women are also the reigning Asian Champions. In a battle of the heavyweights, Japan emerged victorious against the Chinese in the final held earlier this year. 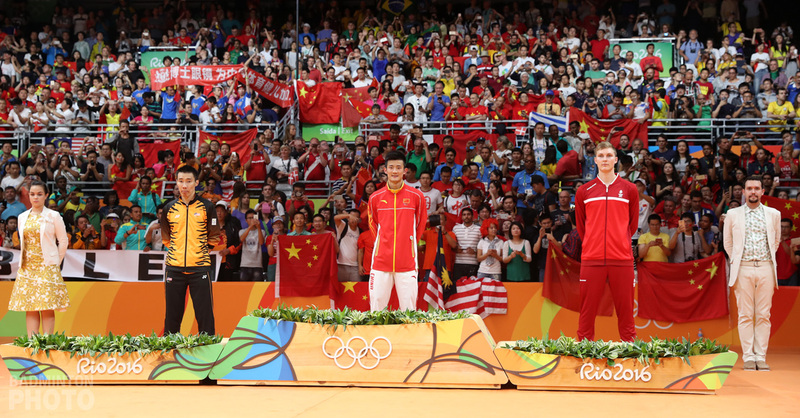 History is on China’s side though – they have won this event a record ten times including gold medals at the last five Asian Games. 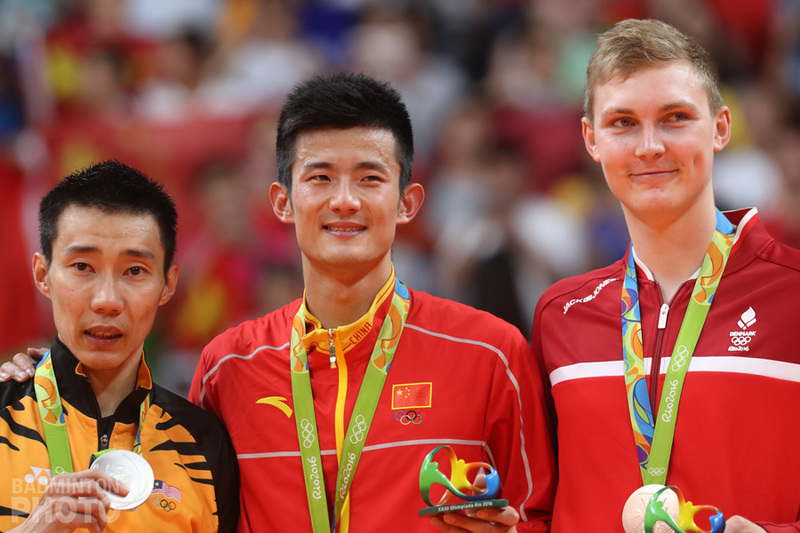 The only time since 1970 that China did not win this category was way back in 1994 at the Hiroshima Asiad. 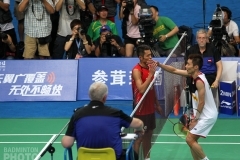 Host Indonesia lacks the firepower in singles to be in medal contention. South Korea, runners-up from four years ago, have gone with a depleted contingent after top players like Kim Ha Na and Bae Yeon Ju called time on their professional careers. The bronze medallists from Incheon 2014 have fielded a strong squadron with former World Champion Nozomi Okuhara, world #2 Akane Yamaguchi, Olympic gold medallists Misaki Matsutomo / Ayaka Takahashi & world #1s Yuki Fukushima / Sayaka Hirota. They are the favourites to reach the final in Jakarta. Chen Yufei (pictured) and He Bingjiao will have to play at their best to repeat the previous success China have had in this category. 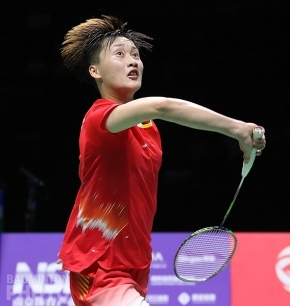 Chen Qingchen / Jia Yifan & Huang Yaqiong / Tang Jinhua are the experienced doubles specialists in the side. They will be missing the services of the former World #1 Li Xuerui, whose 3 post-comeback titles were not enough to earn her a spot on the team. Senior-most singles player Saina Nehwal will be the linchpin in India’s bid to win a medal once again. They won the bronze at the Incheon Asiad in 2014 after reaching the semi-finals for t only he second time since 1982. Nehwal, P.V. Sindhu and Ashwini Ponnappa / N. Sikki Reddy (pictured) will have the pressure of winning all of their matches as the other members are relatively inexperienced at this level. Thailand is a dark horse in the women’s team category. 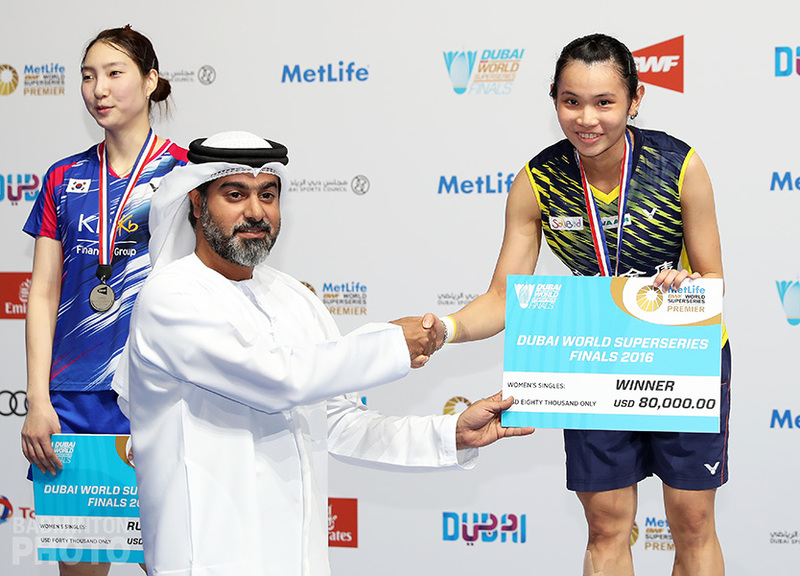 They will be relying heavily upon their singles players to get the three points in this best-of-five match format – Ratchanok Intanon, Nitchaon Jindapol & Busanan Ongbamrungphan have their work cut out for them. The women’s team competition will be held from 19th to 22nd August in a single elimination knockout bracket. The top four seeds will receive a bye in the first round & the teams will be assured of a medal if they win their quarterfinal ties.